Welcome to this stop on The Baffled Beatlemania Caper Great Escapes Tour! In the 1970s, teen idol Sandy Fairfax recorded 10 gold records and starred in the hit TV show Buddy Brave, Boy Sleuth. Now he’s a 38-year-old recovering alcoholic with dead bodies getting in the way of his comeback! An easy gig as the guest celebrity at a Midwest Beatles fan convention turns deadly when a member of the tribute band is murdered. When the police finger Sandy as the prime suspect, the boy sleuth is back in action to interpret the “Beatle-ly” clues and find the killer. This story takes me back to the days when the David and Shaun Cassidy posters were hanging on my bedroom walls. The Beatles were not really my thing but their songs were always on the radio and I did watch all the movies. I read these books out of order, I reviewed The Sinister Sitcom Caper back in March, but it took absolutely nothing away from this story. Sandy Fairfax is a nice guy. He needed a job so that his ex would let him spend time with his kids. His agent’s phone was definitely not ringing off the hook with offers. But the Midwest Beatles Fan Convention in Indiana would love to have them as their special guest so he hops a plane. While there he meets his biggest fan and finds a dead body. The lead investigator figures Sandy is the killer because he in the one from Hollywood. Carpenter again has written a fine mystery. With “A Little Help From His New Friends” Sandy starts to gather clues to find the real murderer. She has filled the story with plenty of Beatle references and trivia while giving us a look at a fan convention with a shoestring budget. She has given us fantastic characters with snappy dialogue and plenty of humor. The character of Sandy continued to evolve throughout the entire story. Bunny, Sandy’s “biggest fan”, was bigger than life and had a hard time distinguishing between Sandy the teenage heart throb and the man he was today but together they worked it out. I was very entertained by the entire story. Beatle fan or not this is a fun read. “I Got A Feeling” this is not the last story about Sandy from this “Paperback Writer.” I will probably be “Shout”ing about another book soon!! Sally Carpenter is native Hoosier now living in Moorpark, Calif.
She has a master’s degree in theater from Indiana State University. While in school her plays “Star Collector” and “Common Ground” were finalists in the American College Theater Festival One-Act Playwrighting Competition. “Common Ground” also earned a college creative writing award and “Star Collector” was produced in New York City. Carpenter also has a master’s degree in theology and a black belt in tae kwon do. She’s worked as an actress, college writing instructor, theater critic, jail chaplain and tour guide/page for Paramount Pictures. She’s now employed at a community newspaper. 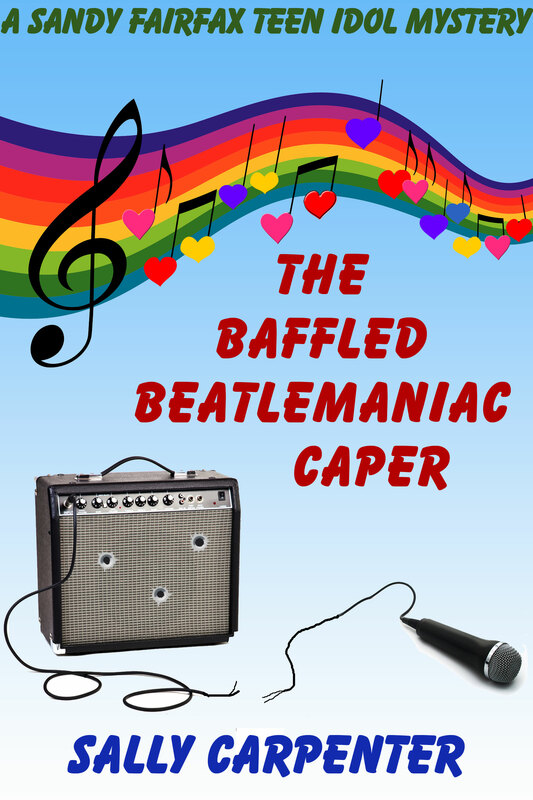 “The Baffled Beatlemaniac Caper,” was a 2012 Eureka! Award finalist for best first mystery novel. “The Sinister Sitcom Caper,” the second in the Sandy Fairfax Teen Idol series, is published by Cozy Cat Press. The third book, “The Cunning Cruise Ship Caper,” is due in 2015. 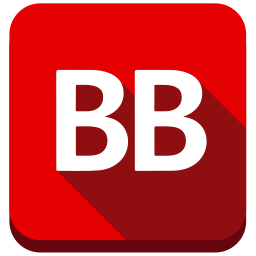 “Faster Than a Speeding Bullet” was published in the “Plan B: Vol. 2” e-book anthology. Her short story “The Pie-eyed Spy” appeared in the Nov. 23, 2013, issue of Kings River Life ezine. She’s a member of Sisters in Crime/Los Angeles and “mom” to two black cats. Tour Participants – Be sure to check out the other stops on this tour!! Review – Shadow Maker by James R. Hannibal Review – The City by Dean Koontz with A Very Special Giveaway!